This traditional cornish village pub is located in Pendeen, West Penwith, West Cornwall and offers not only good B&B (Bed and Breakfast) accommodation, even for the disabled/handicapped people, but also real ale beers and good freshly cooked foods including sunday roast dinner. There is also a simple camping site to the rear of The North Inn with sea views and the coast and the cliffs of West Penwith are nearby. A village pub with rooms for the disabled. A real family Pub in Pendeen, Penwith, West Cornwall near golf courses and fishing which was voted CAMRA (Campaign For Real Ale) Cornwall Pub of the Year for 2003. John Coak is a memeber of CAMRA. Landlord John Coak has appeared in two series of "Poldark" as a villager and fish gutter. This is very much Poldark country and John, the landlord, will be appearing as an extra in the forthcoming series. 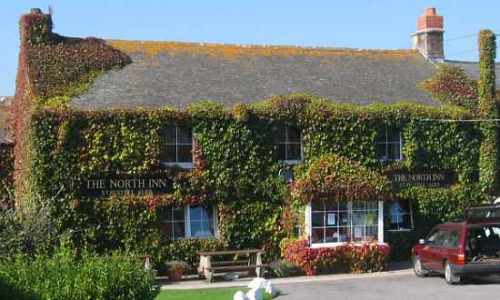 The North Inn was a favourite haunt of tin miners until the local mine closed in 1990. The pub was awarded a Certificate of Excellence in 2013 by TripAdvisor in recognition of the fact that it ranks in the top 10% in the world for traveller feedback. The pub also achieved the highest food hygiene rating of 5 issued by the Food Standards Agency, Cornwall Council. 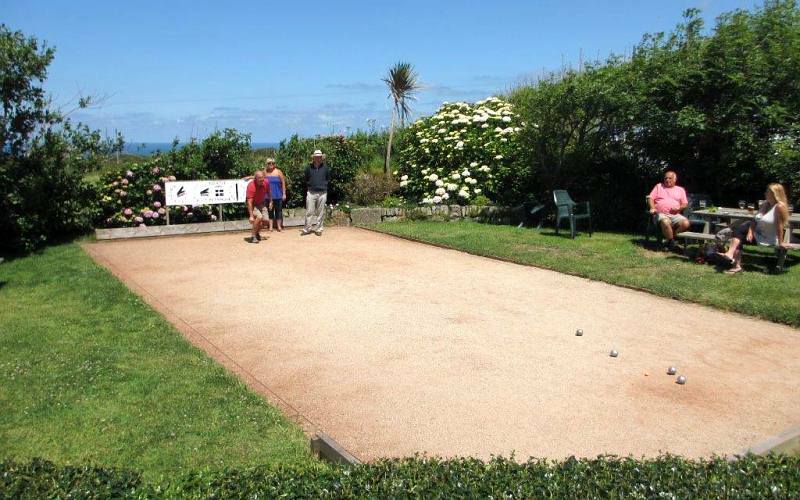 Four excellent pétanque pistes have been constructed in the beer garden and affiliated members of the British Pétanque Association are offered a 10% discount off B&B prices. It was voted CAMRA (Campaign For Real Ale) Cornwall Pub of the Year for 2003, which recognises not only the standard of the beers but also the atmosphere, the mix of clientele, the availability of food and even the condition of the toilets. WiFi is available (incl. in the bedrooms) and also BT Sport on the pub TV. Click on any of the photos to view them larger. 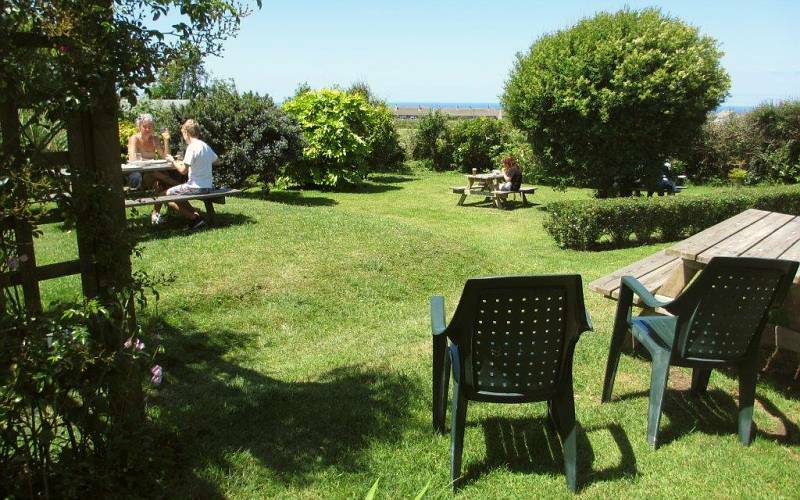 A very nice english or better traditional cornish village pub located in West Penwith, West Cornwall wich provides not only good B&B (Bed and Breakfast) accommodation, even for the disabled, but also good food and real ale beers. 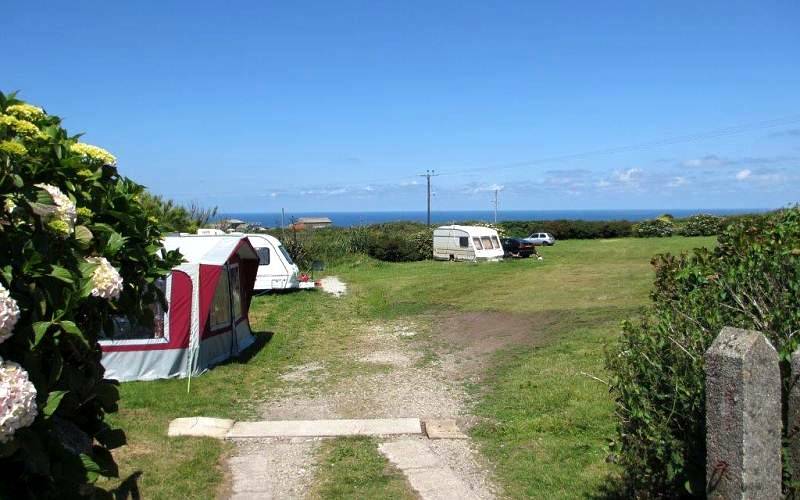 Also a simple camping place is available with sea views in West Penwith. Village pub with rooms for the disabled. A real Family Pub in West Cornwall near golf courses and fishing.